Here are some of the best breweries in New Orleans! 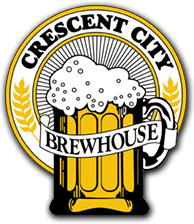 Crescent City Brewhouse has been in the New Orleans area for over 70 years. It was the first brewery to open in the area, and it serves top-quality beer and inventive New Orleans cuisine from a historical, award-winning property. 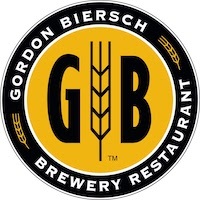 Gordon Biersch Brewery Restaurant is a full restaurant and brewery with an award-winning outdoor patio. However, if you need to beat the outdoor heat, a dreary day, or whatever the case may be, you can enjoy the indoor seating overlooking the brewing process. 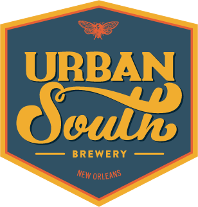 Urban South was once a warehouse, but it’s been converted into a family-friendly space with plenty of fun events, lawn games, board games, and, of course, beer! The best breweries in New Orleans are already fun and exciting without any planning. These breweries have great crowds, great eats, and, of course, some incredible beers. However, for those who like to think ahead, we do have a few tips to share that could make your trip to the best breweries in New Orleans an even better experience. It’s more fun to share the best beers in New Orleans than it is to drink alone. Bring your whole crew to share the most amazing brews in town! 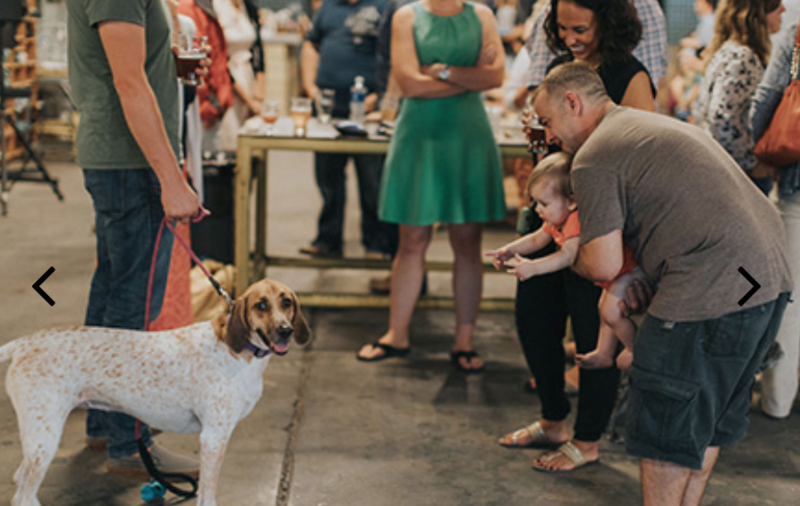 Checking out some breweries is one of the best ways to show out-of-town visitors a little bit of New Orleans culture, too. When you and your friends go from one brewery to the next, you are all bound to have your own thoughts and preferences. Of course, all of the beers are excellent, but it’s fun to have a consistent rating scale that you and your friends can use to rank all the different beers you’ve tried. Try rating beers on scales of flavor, drinkability, boldness, etc., and pick an overall winner! It’s a different way to initiate a great conversation around the beers themselves and it allows everyone to share their opinions. New Orleans breweries often have cans or bottles you can purchase for later. If you pick a favorite or find a seasonal small batch brew that’s really great, how could you pass up the opportunity to pack some up and drink more later? If they don’t have what you want available, definitely write it down somewhere so you won’t forget. New Orleans breweries are waiting for you, so come check them out today! If you’re visiting from outside the New Orleans area, book your stay today with La Galerie French Quarter Hotel. Contact La Galerie French Quarter Hotel at lagaleriehotel@nolahotelgroup.com or +1 504-592-7700 with any questions, and book your stay today.